These classes have been carefully crafted by by one of our founders Catherine Hull to help induce meditation in the easiest way possible. Using our multi sensory approach you will be transported to your favourite destination spots so you can turn your attention inwards and better your overall health. Bliss means supreme happiness. There's a big difference between happiness and pleasure. Happiness is something you get from the inside pleasure is something you get from the outside. This class is about rediscovering your internal bliss for optimal health so you can dance through life. Take a break and let yourself re-connect to your inner bliss. Don't you want to feel supreme happiness? This meditation class puts you on the beach staring at the ocean. If you want inner peace this is the one. Meditation allows you to discover who you are and your place in this world. Through meditation you will realize and eventually acknowledge your inner power that has the ability to transform the world. In other words meditation gives you not only inner insight but also the power for expansive change. The tropical rain forests is a magical place. More than two thirds of the world's plant species are found there. It’s a place filled with diversity and resonates peace and harmony. In this meditation you will be teleported to the tropical rainforest where you will hear the calm of the waterfall and feel the energy it will bring into your day. If you’re looking to calm and recharge your mind this one is for you. Cannabis has been used in a spiritual context since the Vedic period dating back to approximately 1500 BCE, but perhaps as far back as 2000 BCE. Cannabis has been used by shamanic cultures to ponder deeply religious and philosophical subjects related to their tribe or society, to achieve a form of enlightenment, to unravel unknown facts and realms of the human mind and subconscious. We rotate this class every week so it’s a surprise. Note: There is no consumption of marijuana in any form at The Peace Room. All consumptions should be done prior to the class. We are simply bringing everyone together to feel the chill vibes. Please don’t smoke and drive. True confidence begins on the inside and radiates outward. This class is about boosting your confidence and raising your natural energy and creativity. This class is uplifting and teaches you powerful self-healing tools to connect you to your inner sense of creative energy. When you accept yourself, the whole world accepts you. This class will leave you feeling truly empowered to step into your greatness with confidence, ease and grace. Imagine yourself walking through the forest. Hearing the sound of a waterfall, of the birds, the smell of black spruce and pine trees. This class is about calming your mind, letting go and refocusing your energy. We use the Japanese Art & Science of Forest Bathing known as Shinrin Yoku. You will love it. 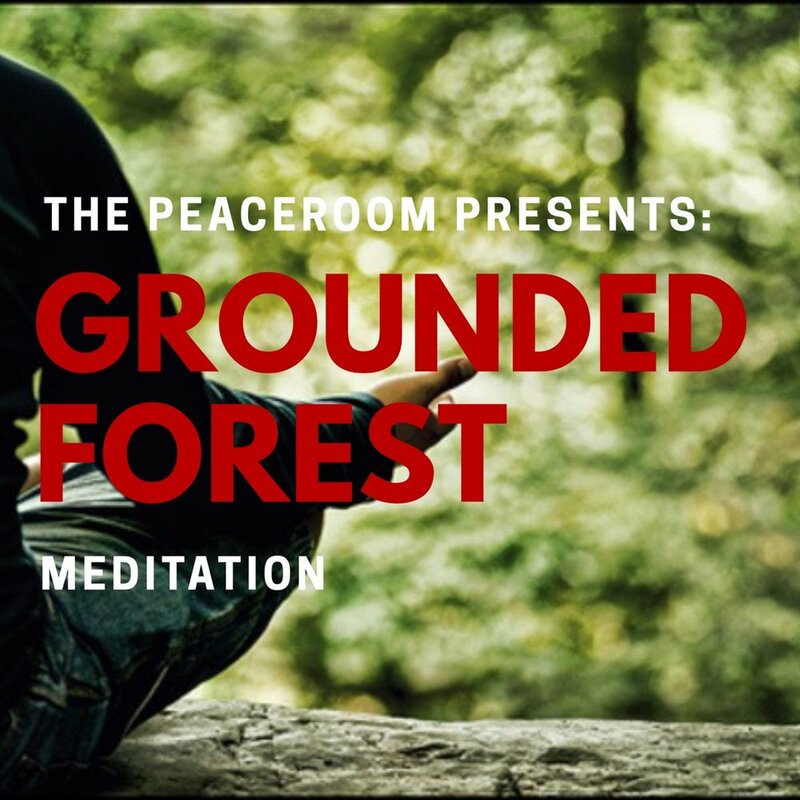 During this meditation class you will be guided through a Forest Bathing experience and will feel as if you’ve been transported to an enchanted Forest setting somewhere far away from the busyness of work and life. Join us. This meditation changes every week. We all want happy, healthy lives for our children. Teaching kids how to meditate can give them a jump start to accessing the many benefits of meditation. Even though today’s kids exhibit elevated levels of restlessness, stress and anxiety, only a small percentage of kids meditate. Yet several studies suggest that kids who practice mindfulness tend to develop positive traits such as increased self-control, better attentiveness in class, and more empathy and respect for others. In addition, meditation may help children manage challenging conditions such as stress, depression, ADHD and hyperactivity. Here we gather children with parents to first teach them to meditate and then experience a class. It’s not always silent but in general the children seem to be encouraged to stay silent given the atmosphere of the room with other people with the same goal. If you think your child would enjoy sitting in silence with others join us. Self-love is a state of appreciation for oneself that grows from actions that support our physical, psychological and spiritual growth. Self-love is dynamic; it grows by actions that mature us. When we act in ways that expand self-love in us, we begin to accept much better our weaknesses as well as our strengths, have less need to explain away our short-comings, have compassion for ourselves as human beings struggling to find personal meaning, are more centered in our life purpose and values, and expect living fulfillment through our own efforts. This meditation has this intention in mind. Do you feel like your mind is filled with clutter? Do you want to rise above the noise and into a space of calm and clarity? The calming clouds meditation is designed to help take the weight off your shoulders and to feel light again. To move from that space of clutter to the void where in zazen they call the no-mind. This is a chance for you to start fresh, to re-boot and feel as light as a cloud. Let all your stress fade away. Join us. We all have our own mountains to climb. Our own obstacles to overcome - that’s just part of life. But wouldn’t it be nice to gain a little more confidence towards your journey? Wouldn’t it be nice to leave your meditation with the energy to take on the world? Procrastination is a lack of confidence and by turning inwards and following our guidance you will gain the confidence needed to climb that mountain with passion. Sometimes you need to take a step back into silence so you can take 10 steps forward. This may just be the class you’ve been waiting for. Fire has been our companion for as long as we’ve been human. It’s provided us with safety and security during cold nights. It’s been at the centre of reuniting family, friends and community. It’s where story and dance and healing was born. In this campfire meditation we go back to that sense of security and nurture for ourselves. That sense of warmth and passion we all have within us. By re-igniting our sense of security, our root chakra, we open up to a world lived in courage and authenticity. A world of fearless energy we can bring to our day. Sound is an incredible tool for working with the rhythms of the human body. Since ancient civilization, sound has been used for healing, achieving balance, entering more connected states and expressing or invoking emotional energy. 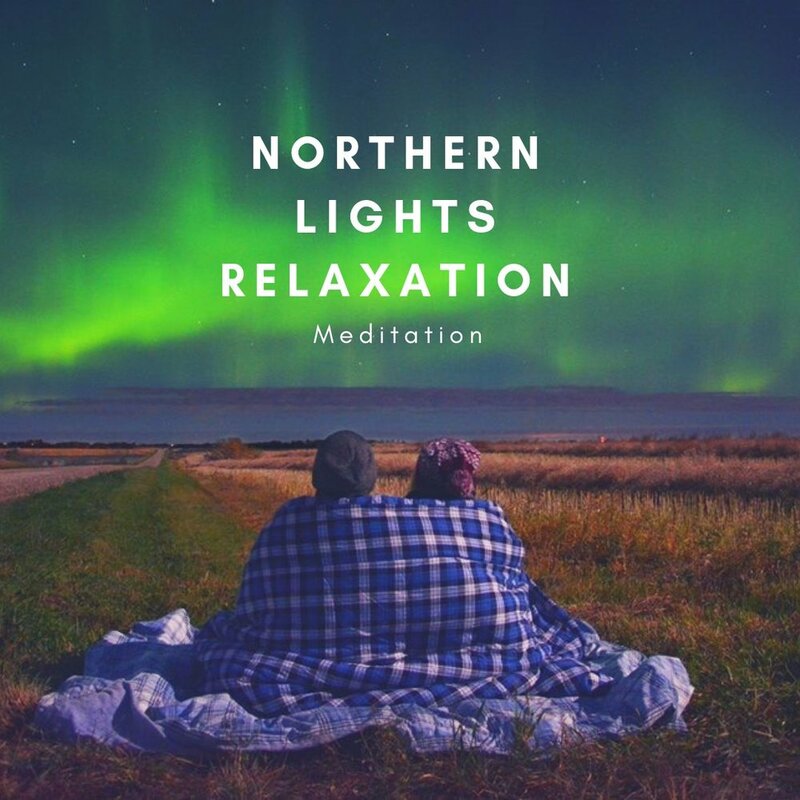 Using coherent frequencies and beautiful tones from an assortment of carefully selected healing instruments, this class takes you on a gentle, guided sonic journey to a place of deep relaxation and calm resonance. Are You Ready to Learn the Most Powerful Tool for Lowering Stress and Improving Your Health? The class is 45 minutes. 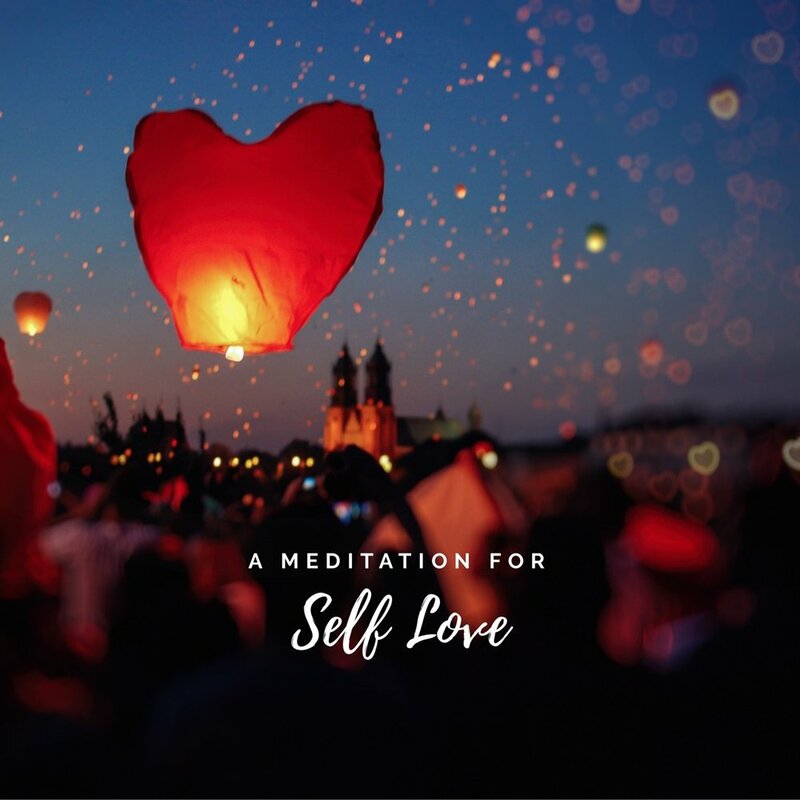 There are many types of meditations out there but we want to show you a simple one you can use anywhere. We show you exactly how to do it. We then practice it together and we finish off by answering any questions you may have. We make it very easy and cozy for you. You will leave with a tool you can use the rest of your life.